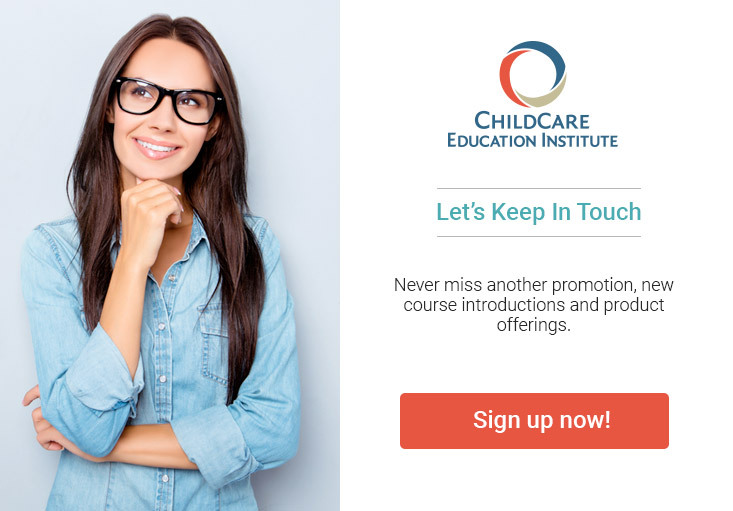 ChildCare Education Institute (CCEI) is an approved organization with the New York State Office of Children and Family Services (OCFS). As such, CCEI courses are accepted by New York State OCFS to provide annual in-service training requirements. For additional information on the approval of CCEI’s coursework in New York, visit https://www.ecetp.pdp.albany.edu/distance.aspx or contact the Office of Children and Family Services Bureau of Training at 518.473.7793. For a list of courses that correlate to the New York Core Knowledge Areas and OCFS Training Topics click here. A listing of New York EIP approved courses can be found by clicking the View New York EIP Approved Courses button below. Scholarships: Some of CCEI’s coursework may be eligible for scholarship through the New York Educational Incentive Program (EIP). For more information, visit the NY EIP website at https://www.ecetp.pdp.albany.edu/eip.shtm. CCEI’s coursework was awarded the Comprehensive CDA Gold Standard℠ by the Council for Professional Recognition (the Council) and can be used to fulfill the training requirements needed to obtain the National CDA Credential in English and Spanish. To enroll in a CCEI course click here. Contact a CCEI Admissions Representative at 1.800.499.9907 or by clicking here with questions or for more information about our courses and certificate programs. For information on how to articulate CCEI coursework with our college partners click here.